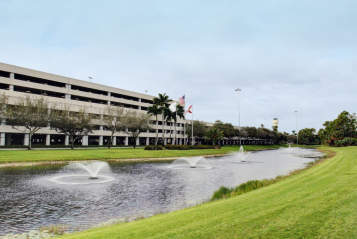 Book your trip from PBI with Frontier! Share your trip with us! 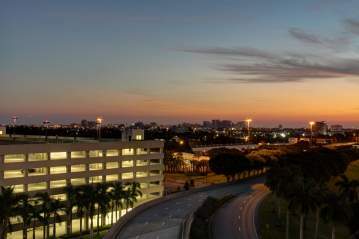 Connect with PBI on Facebook @flyPBI, Twitter @PBI_Airport and Instagram @flyPBI! 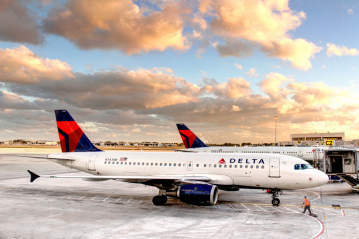 Use #flyPBI for the chance to have your pics shared on social! Check out all of our nonstop cities HERE!